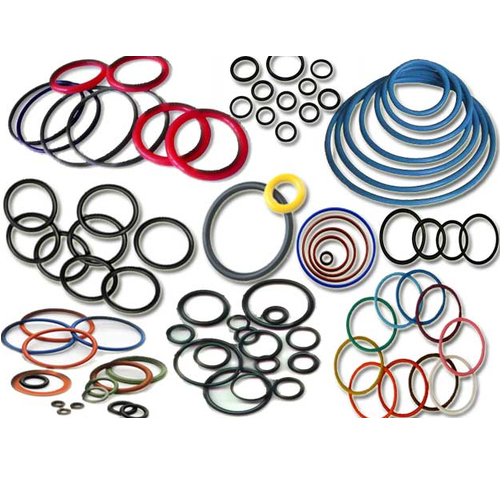 Prominent & Leading Exporter from Mumbai, we offer ptfe o-rings, o-rings, rubber o rings, rubber o-ring gaskets and o ring kit. 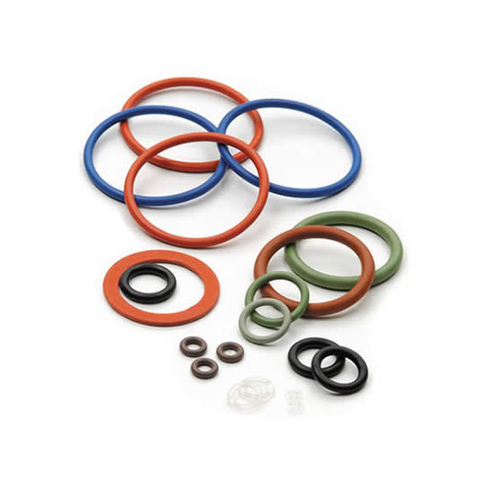 We offer all types of PTFE O-Rings used for various packaging and sealing purposes. 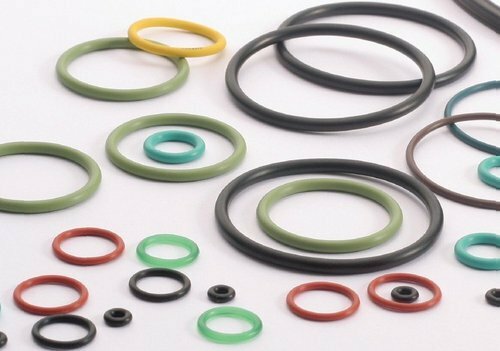 Our PTFE O-Rings made from various Elastomers of different sizes and shapes are currently being used in every industrial purpose. 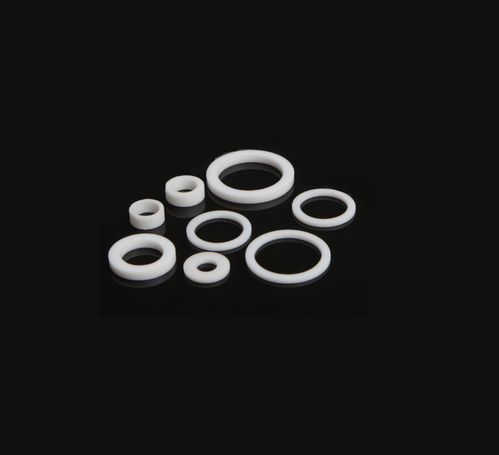 Rubber O Rings that we manufacture are endures with High 250o and low temperatures ( - 93o). Strong acids and strong alkalis are the chemicals used. Good sealing property, simple installation and long usage life are some of its features. We present a quality range of neoprene Rubber O-Ring Gasketsand Bushes, which are quality tested on different parameters. Available for diverse industrial and automobile usage, our rubber gaskets are reckoned for their resistant to chemicals, abrasion and ability to stand extreme e working conditions. Minimum order quantity 500 pieces. 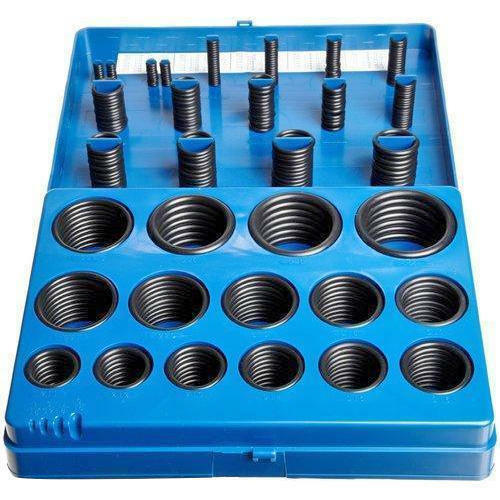 We are a trustyworthy organisation in offering wide gamut of O Ring Kit.